Today, Avid and Bebop Technology announced a partnership to make Avid’s market-leading creative tools and MediaCentral powered workflows available in Microsoft Azure cloud, including Media Composer, Avid NEXIS. 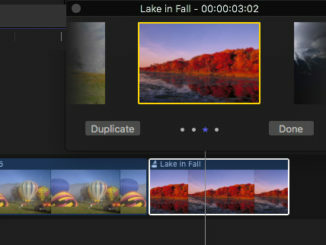 The BeBop cloud platform virtualizes processing-heavy workflows such as editing, visual effects, rendering, animation, and other post-production projects on extremely powerful and highly secure computers in the cloud, utilizing flexible high-speed storage. BeBop empowers creatives to use the same industry-standard tools they work with every day, but in the cloud. 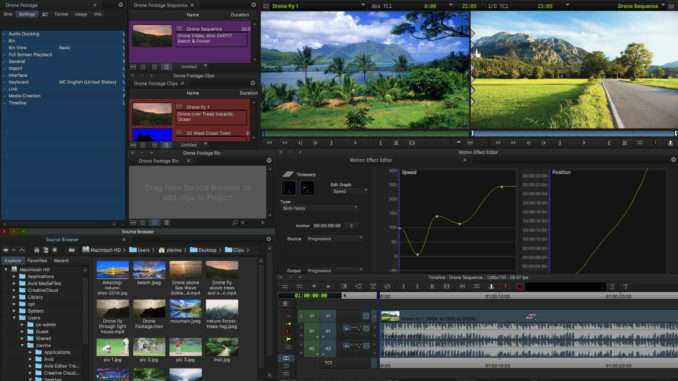 Once integrated, these tools will include Media Composer, the media and entertainment industry’s most-used editing software, Avid NEXIS, the industry’s first software-defined storage platform, and MediaCentral, the industry’s most comprehensive media workflow platform. Avid will be the first fully bundled software solution offered on BeBop, enabling Avid licenses to be obtained directly on the platform instead of the “bring your own license” model BeBop supports for other tools. The rollout of Avid tools and solutions on BeBop will begin with availability in North, Central, and South America, with deployments using Microsoft Azure cloud. We will be hearing more about this announcement in coming days. Both Avid and Bebop Technology are guests on the Digital Production Buzz coverage at NAB. You can listen to their interviews here. By James DeRuvo (doddleNEWS) I stopped by the NAB booths of NVIDIA, Nikon, and Schneider Optics, all while putting over 25 miles on my feet. And here are all the interesting things we talked about.